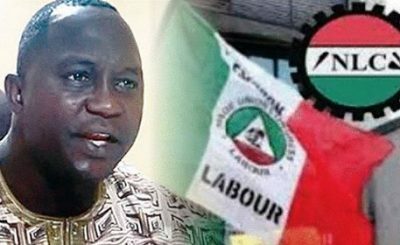 Uyi Giwa-Osagie, a business partner and friend of the presidential candidate of the Peoples Democratic Party, Alh Atiku Abubakar has been arrested and detained by the operatives of the Economic and Financial Crimes Commission. The Nations reported that Giwa-Osagie was arrested in connection with $4m suspected to be election funds. It quoted a source at the EFCC as saying: “A BDC operator was intercepted for shipping $2 million from Abuja to Lagos for suspected money laundering. “Upon interception by our detectives, the BDC operator admitted that Uyi Giwa-Osagie actually paid the naira equivalent of $4 million into his account in exchange for hard currency. “We invited Uyi for interrogation on Monday and Tuesday. Our detectives have also conducted a search of his home. Some useful documents were retrieved. Investigation is, however, still in progress. 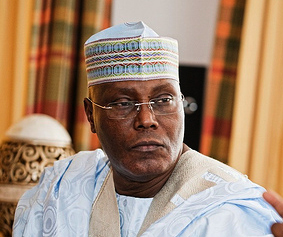 “Apart from documents relating to posh properties at home and abroad, a copy of the EFCC Investigation Report on Atiku’s relationship with a jailed U.S. lawmaker, Williams Jefferson, was retrieved from Uyi. “An analysis of the account indicated that it yielded over $30million deposits mostly from a firm with a link with the PDP candidate. “Obviously, there were remittances from the account of a multi-national company linked with the PDP candidate. The report also quoted another source as saying Uyi is a trustworthy lawyer to Atiku. 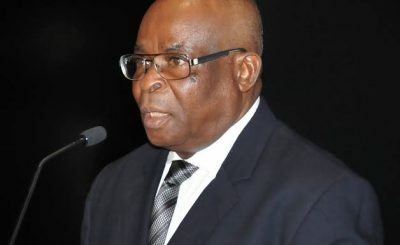 “It is not out of place if Atiku’s dossiers are found with him. “You also need to appreciate his background and antecedents, he is from a very wealthy heritage. 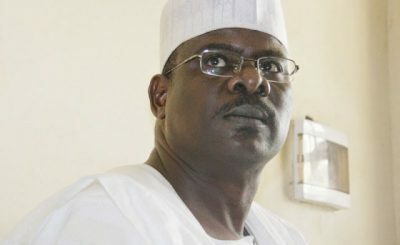 By the time he opens up, the EFCC will know that he is not an overnight associate of Atiku,” the second source said.